Sometimes, when you delete a few contacts from your Android device, your Android deleted contacts keep coming back. This might look strange, but it happens to a lot of people who use an Android device. If you are in such a situation, worry not as there are solutions available to fix the issue on your device. Find below some of the top solutions to resolve the contacts keep reappearing after deletion issue. There are several reasons as to why deleted contacts keep coming back to your device. Maybe you are syncing your contacts with a third-party server and they keep sending back your contacts. Or maybe your contacts are synced to Google and you don't disable it before deleting. Sometimes, certain apps try to fetch data such as your contacts from your cache files. When that happens, your deleted contacts also start to appear on your device which is unwanted and unexpected. Fortunately, there are multiple ways to deal with this issue and the guide below sheds a light on some of the solutions for you. Below are two solutions you can try to fix Android deleted contacts still show up issue, just check them out. 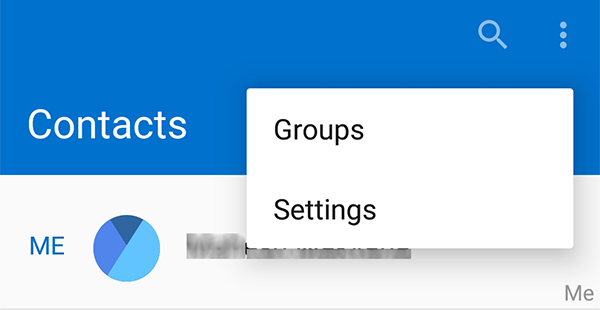 Head to Menu > Settings > Apps > Application List and tap on the Contacts app. On the following screen, tap on Storage followed by Clear Cache. It will remove all the cache files of the Contacts app on your device. You may not know but your contacts may be syncing to your Google account and that may be causing the deleted contacts to come back. Fortunately, you can disable syncing of contacts on your device and the instructions for doing so are given below. Head to Menu > Settings > Accounts > Google > [your account] and turn the toggle for Contacts to the OFF position. It will disable contact syncing on your device. If you used any of the methods above and ensured the deleted contacts don't come back but you have accidentally deleted an important contact, well, you don't have an Android feature to help you with that. But that doesn't mean you're stuck. 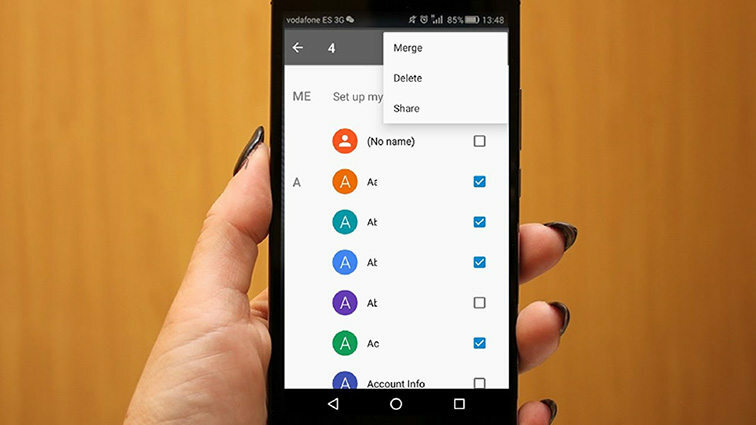 You may be wondering how you can view a text message where it has already been deleted on yFortunately, there is a third-party software called Tenorshare Android Data Recovery that helps users like you to recover data including contacts from your Android device. Besides letting you recover contacts, it also helps you recover messages and many other data on your Android device. Download and launch the software on your computer. Plug-in your Android device to your computer using a compatible cable. Turn ON the USB debugging option on your device by following on-screen instructions. Make sure to follow the instructions that are for your version of Android. You'll get a prompt on your device's screen where you need to tap on Allow. Then, click on the Start button in the software to start scanning your device. On the following screen, choose Contacts from the list and click on Next to continue. Wait for the software to scan your device for contacts. When it's done, select the contacts you want to recover and click on Recover. Your selected contacts will be recovered to your Android device. In the future, should you ever lose your contacts, be sure to use the above software to restore them on your device. And don't forget that it restores messages as well in case you have lost them on your device. 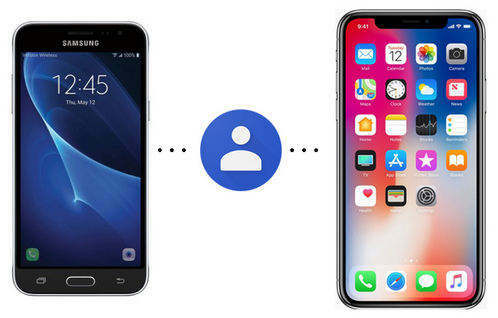 Issues like Android deleted contacts keep coming back are common amongst smartphone users today, but you have several ways to resolve such issues. Also, if you happen to delete something important from your phone, there are tools like Tenorshare Android Data Recovery to help you out.